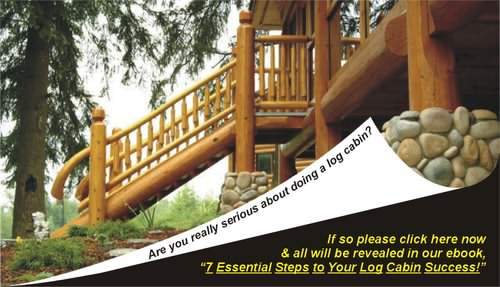 Moisture in logs – How to avoid problems! Why is moisture in logs a problem? Well put simply excessive levels of moisture found over long periods of time in your logs, can cause the deterioration and eventual decay (if left unchecked). So what has this got to do with log cabin design? 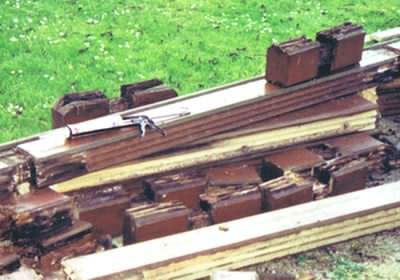 Well certain elements of a log cabin are more at risk to this problem and certain design features can significantly reduce the chance of this occurring. If you have a damp climate the potential for this reaching a level where damage could result are much higher. Why correct design and maintenance this should not be a problem, but do you know what design aspects to look for. We want you to make sure that any moisture is kept out of the logs, which essential provide the structure and strength of the whole building! 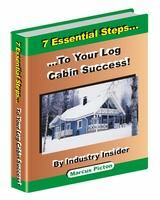 This often overlooked area is something that an average log cabin buyer would never even think about. We don’t want you to be average, we want you to be well informed, know what to look out for and choose wisely!